This template comes with a wrapped layout and a straight and tidy design. 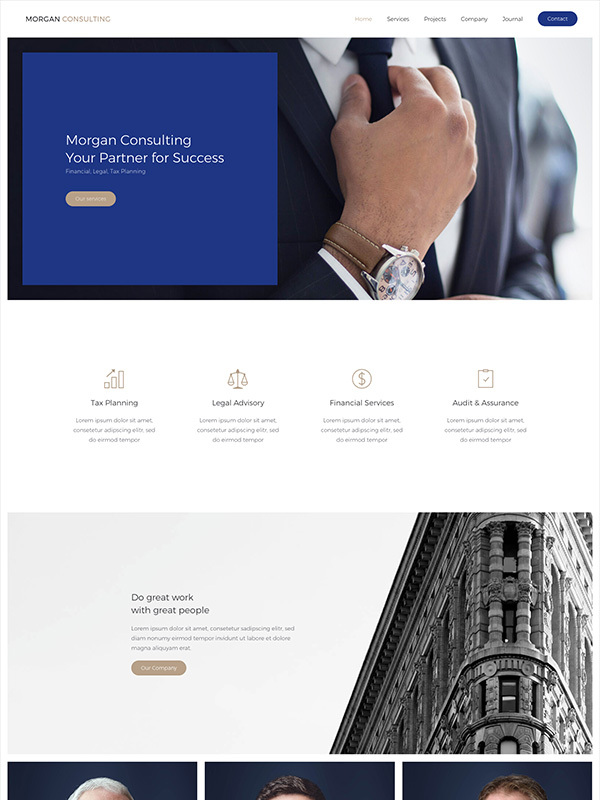 Its 11 pages are custom made to fit consulting, finance, legal or any kind of business websites. 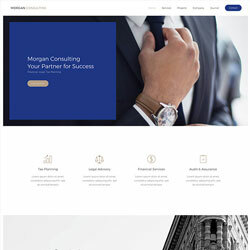 Morgan Consulting comes with the latest features of YOOtheme Pro and UIkit.